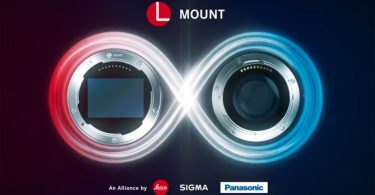 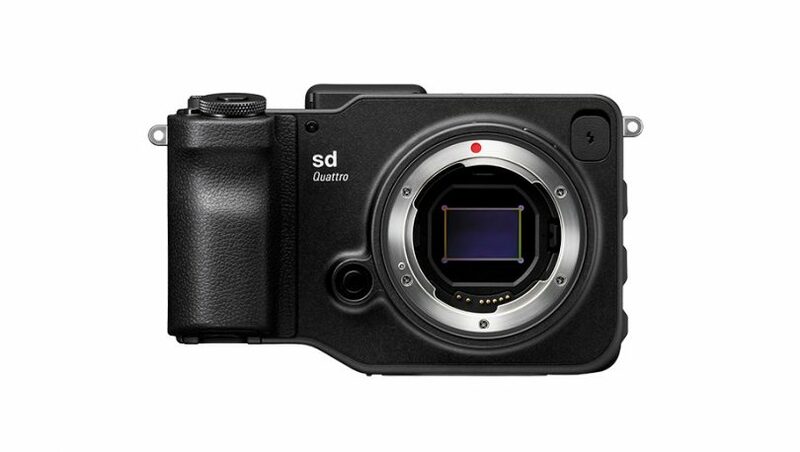 The following video presents SIGMA sd Quattro Imaging Movie from saeki on Vimeo. 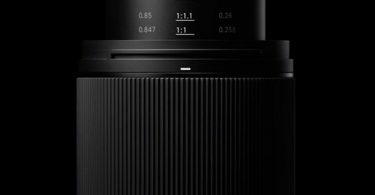 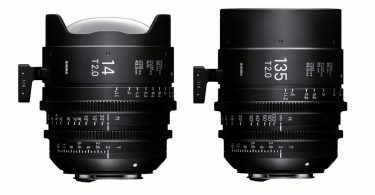 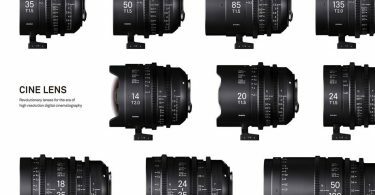 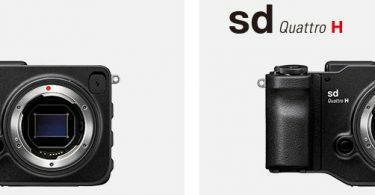 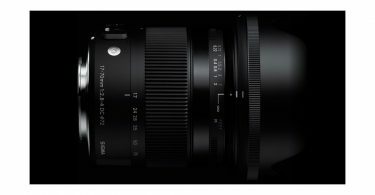 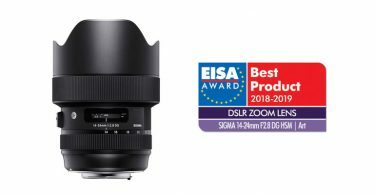 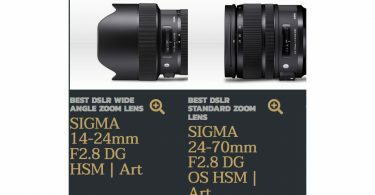 Sigma’s new firmware for the SIGMA sd Quattro mirrorless camera is now available. 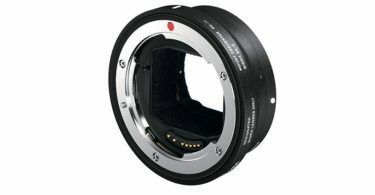 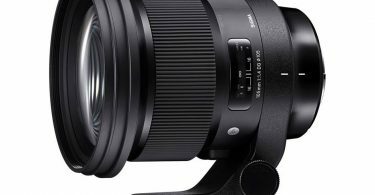 – It has corrected the phenomenon that some noise in the left part of the display monitor can be found, when the magnification ratio is set to 4x and the focusing of the image is adjusted. 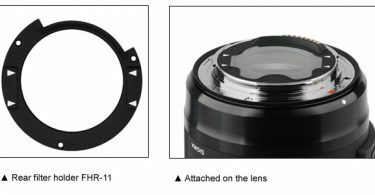 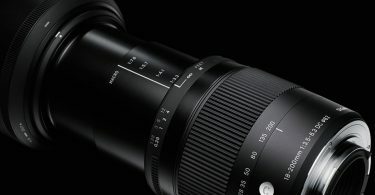 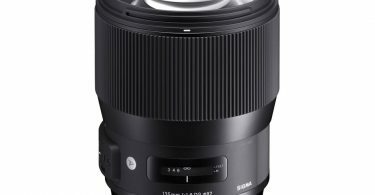 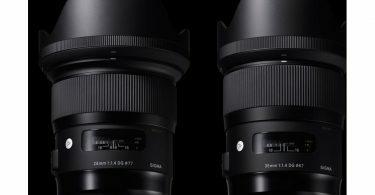 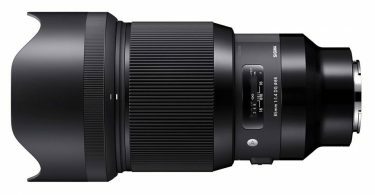 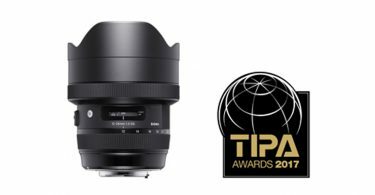 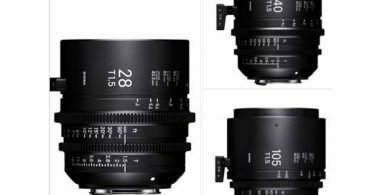 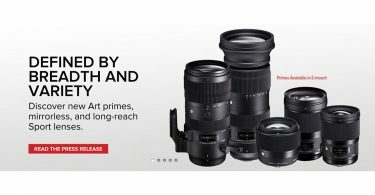 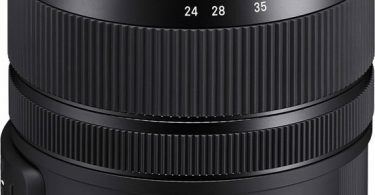 – It has corrected the phenomenon that the images taken by the SIGMA 100-400mm F5-6.3 DG OS HSM | Contemporary occasionally show some irregular color rendering. 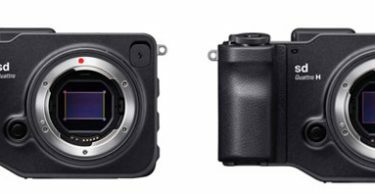 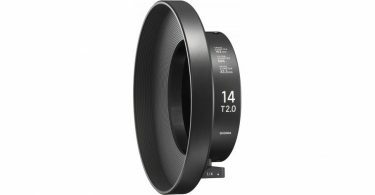 * The latest version of SIGMA Photo Pro is required to process the RAW data (X3F and X3I files) taken by the sd Quattro with firmware version 1.02 or later.